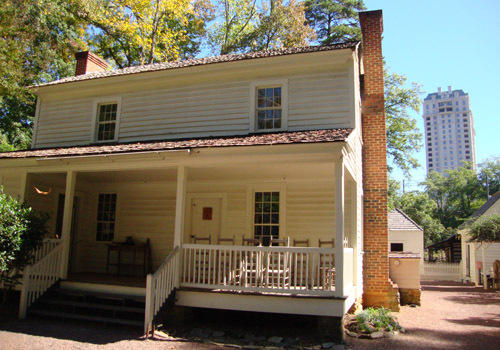 Looking over the National Register of Historic Places, specifically Atlanta places, I discovered that I've visited quite a few of them. Not a majority, mind you—my search for Atlanta places on the Register returned 200-plus results! Here's a quick list of some of the Atlanta locales listed on the National Register of Historic Places about which I've blogged...enjoy! 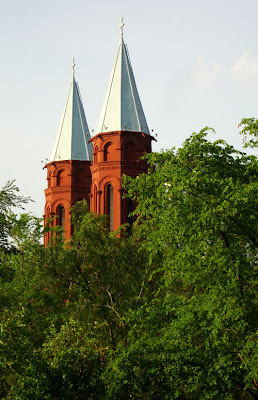 Church of the Sacred Heart of Jesus, or known locally as "The Basilica of The Sacred Heart of Jesus." 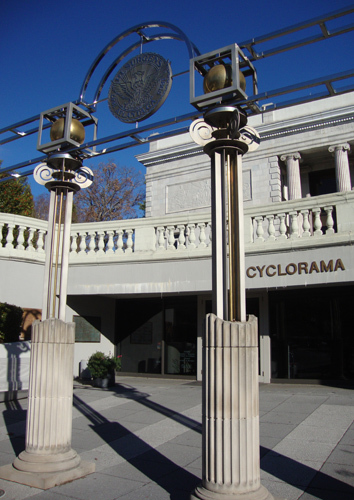 Cyclorama of the Battle of Atlanta, in Grant Park adjacent to Zoo Atlanta. 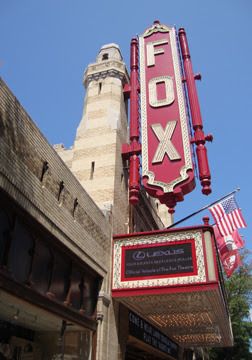 The Fox Theatre, also called "The Fabulous Fox." 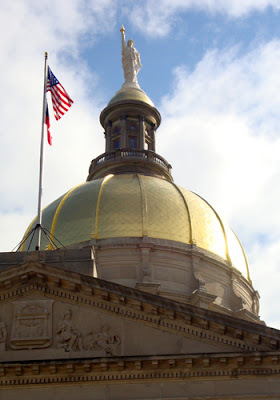 Georgia State Capitol, the building downtown with the huge gold dome. Grant Park Historic District, established in 1882. Herndon Home, home of Alonzo Franklin Herndon, Atlanta's first African-American millionaire. 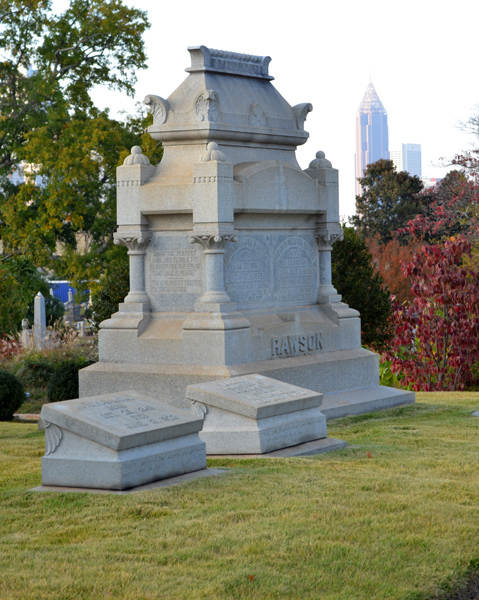 Historic Oakland Cemetery, final resting place of Margaret Mitchell and Bobby Jones. 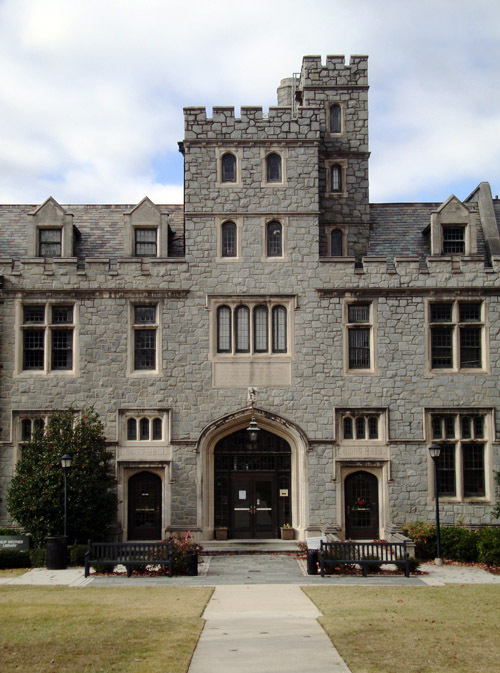 Oglethorpe University Historic District, home to the Oglethorpe University Museum of Art. 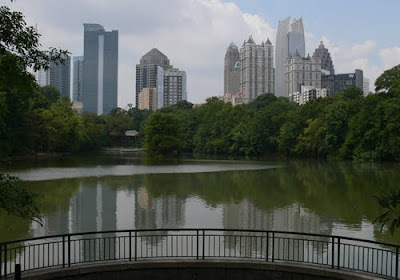 Piedmont Park, one of Atlanta's most vibrant and most visited green spaces. 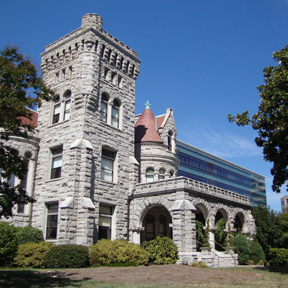 Rhodes Memorial Hall (Rhodes Hall), locally known as "The Castle on Peachtree." Tullie Smith House, an historic farmhouse at the Atlanta History Center. 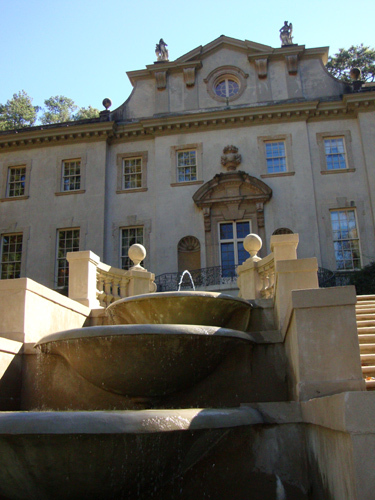 The Swan House, also located at the 33-acre Atlanta History Center. 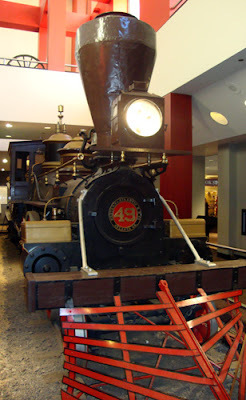 The Texas, an historic locomotive from The American Civil War, housed at the Atlanta Cyclorama. 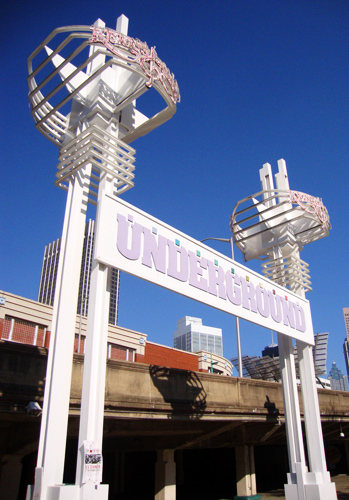 Underground Atlanta, a downtown destination for shopping and nightlife. 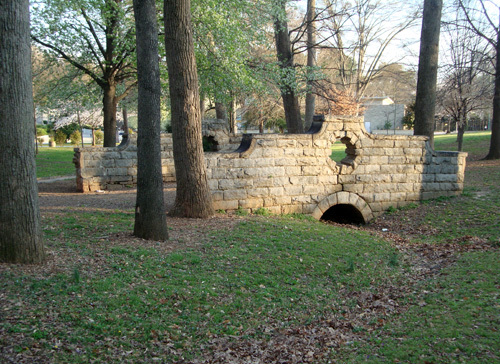 Well, there you go. 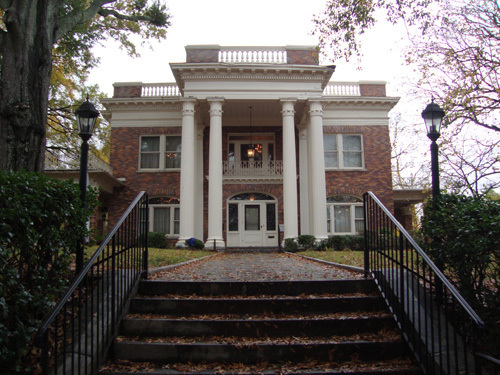 A few of the many destinations in Atlanta that are on the National Register of Historic Places...with many, many more to explore!